Lotus Evora revealed - the end of the Faceless People mystery! 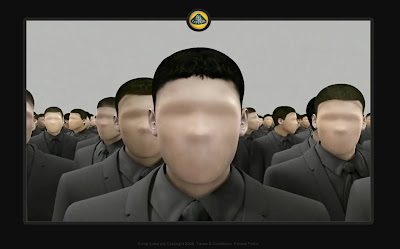 The widely debated Faceless People mystery has been solved and as I wrote previously the Faceless People were viral marketing for Lotus. 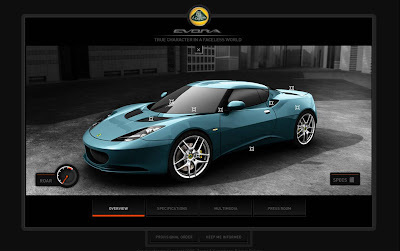 The Faceless people website is now open at www.facelesspeople.com (though you have to wait for the count to reach 100) and under the strapline 'True Character in a Faceless World' the new Lotus Evora has been revealed - both online and at the London Motor Show. This brings to an end one of the most talked about viral stunts in recent times!